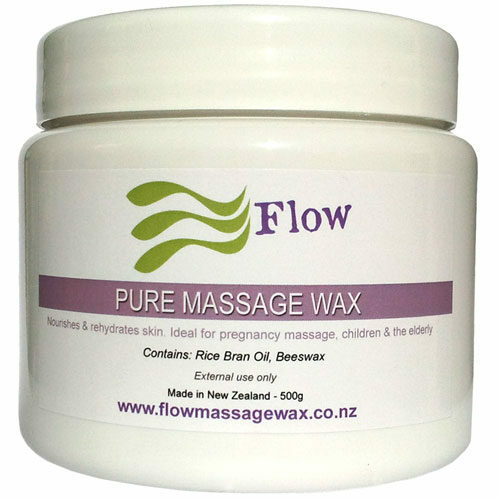 Massage wax contains essential oils which are powerful substances. However massage wax is made with a low amount of essential oil in relation to the base oil, therefore the potency is gentle and light and not likely to cause adverse affects. In some circumstances however, research indicates that certain essential oils are best avoided. In particular it is recommended that essential oils not be used for babies and children or for those with certain health conditions (See each blend). For these conditions, it is recommended that Pure Massage Wax be used as it contains no essential oils or Arnica. Arnica is widely used to aid in recovery from bruising, inflammation and muscle strain but is best avoided for the indicated health conditions. To help you choose the right massage wax aroma, I have used this colour to indicate the main essential oil fragrance that comes through in each blend. The other essential oils in each blend provide a hint of fragrance. 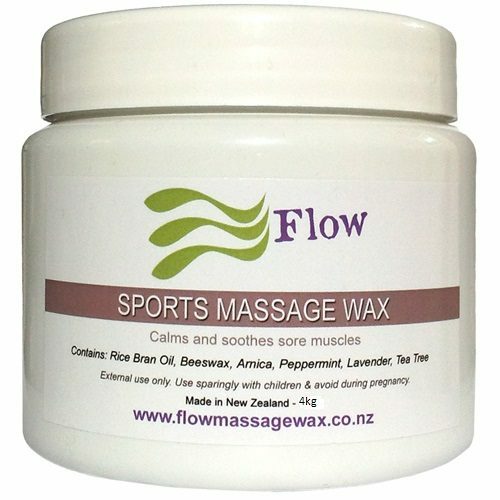 The essential oils chosen for Sports Massage Wax offer anti-inflammatory properties which are beneficial for soothing, calming & cooling sore tight, inflamed muscle tissue. This blend is popular with Osteopathy, Physiotherapy and Deep Tissue Massage Therapy. Peppermint oil, the main essential oil in Sports Massage Wax has many beneficial properties. It is cooling in nature and is subsequently used to help reduce swelling, relieve pain, and eliminate the chances of uncomfortable inflammation. Peppermint oil is also known to have powerful antiviral, antibacterial, and antifungal effects. Its relaxing and soothing nature can reduce the effects of nausea. The cooling and anti-inflammatory properties are part of the reason why it is so successful at relieving headaches. Peppermint is able to provide relief from stress, depression and mental exhaustion due to its refreshing nature, it clears the mind, and increases focus. Caution: use sparingly with pregnancy, sensitive skin, epilepsy and blood pressure conditions. 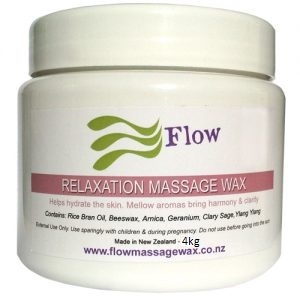 The soft, mellow aroma of Relaxation massage wax brings calmness, clarity and harmony while gently easing tired muscles, replenishing dry skin and leaving you relaxed, light and peaceful. Caution: Do not apply before going into the sun as may increase chances of sunburn. Use sparingly with pregnancy, low blood pressure or epilepsy. Fresh Blend is uplifting and relaxing, while giving a calming effect and soothing tired muscles, great moisturising for skin. 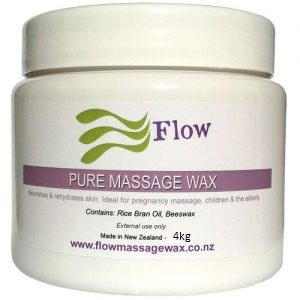 A great alternative to the Sports massage wax. Relieves muscular inflammation and tightness. Invigorating and cooling on the body. Great for clearing the head from the congestion of colds and hay fever. 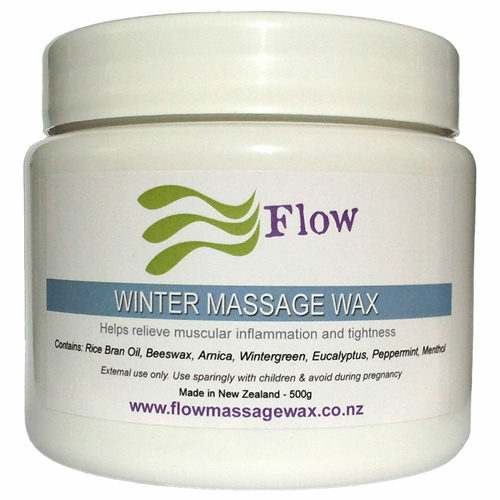 Winter Massage Wax helps stimulate the immune system.